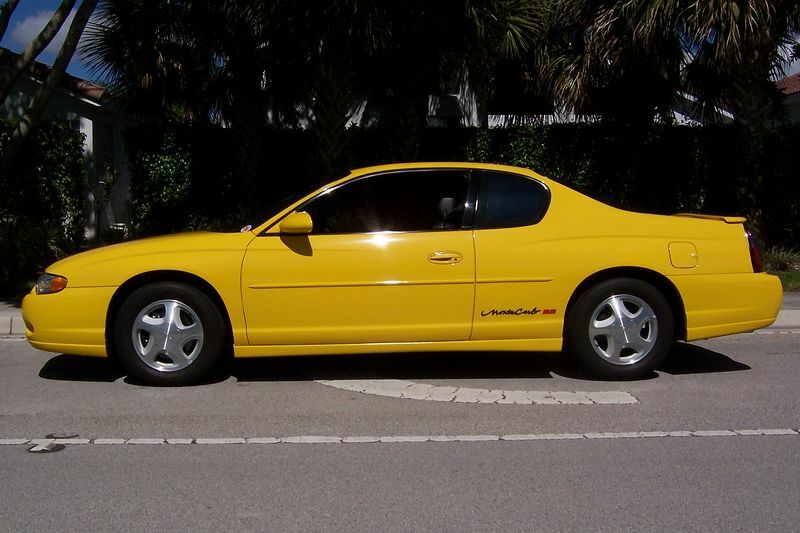 My former daily driver, a 2002 Monte Carlo SS (Competition Yellow). Great ride, good gas mileage and 100,000 trouble free miles. Great car GM!